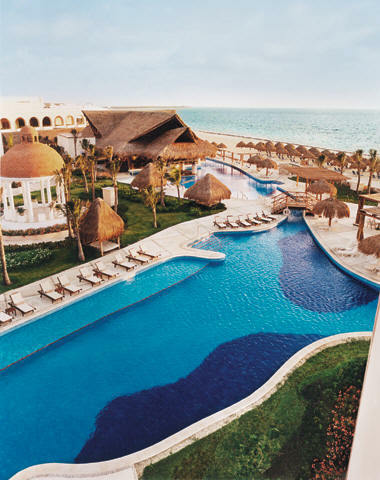 Why book your Excellence Playa Mujeres vacation with Mexico Vacations? "We love it! It was the best resort we have ever stayed out. We would recommend it to everyone! 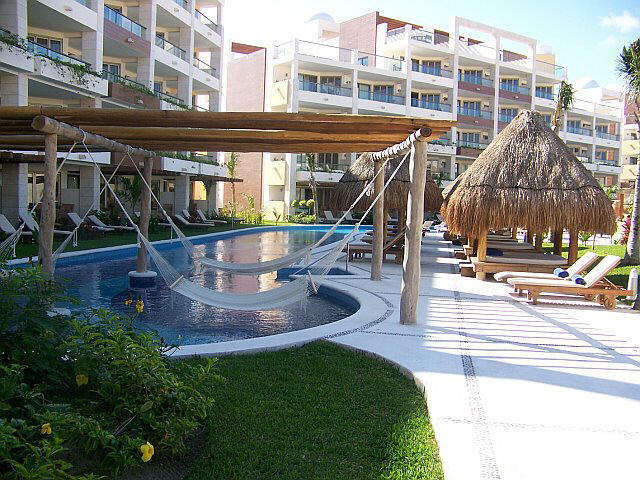 "Excellence Riviera Cancun was the best vacation we've ever had! The Excellence Club was wonderful - we loved the extra amenities & services! 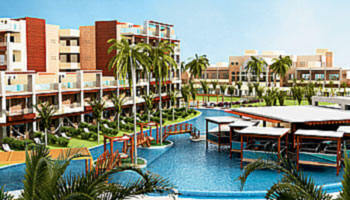 Can't wait to go back or to try the New Excellence Playa Mujeres when it opens! 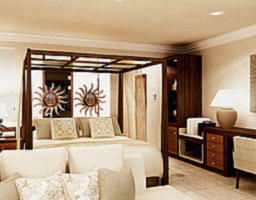 Secrets Resorts and Spas won the Crystal Award for "Best Hotel Chain" by Apple Vacations in 2005. • Funjet 500 Club Member! Call a Travel Consultant toll-free at 1-866-554-8747 or use the Quote button above for a customized vacation quote! NOW OPEN (view photos & reviews of Excellence Playa Mujeres) At Excellence Playa Mujeres, all inclusive luxury surrounds you in a setting of l ush Caribbean beauty. The newest luxury resort destination in the Cancun region, Playa Mujeres is situated on an untouched 20-mile peninsula, secluded and serene but conveniently only 25 minutes north of Cancun International Airport. At Excellence Playa Mujeres, the premier Caribbean resort and spa of tranquil northern Cancun, our all inclusive format means that we surround you with luxury. From our comprehensive services and facilities to dining and drinks, we make sure that all your needs are accounted for, so your time here is entirely your own. 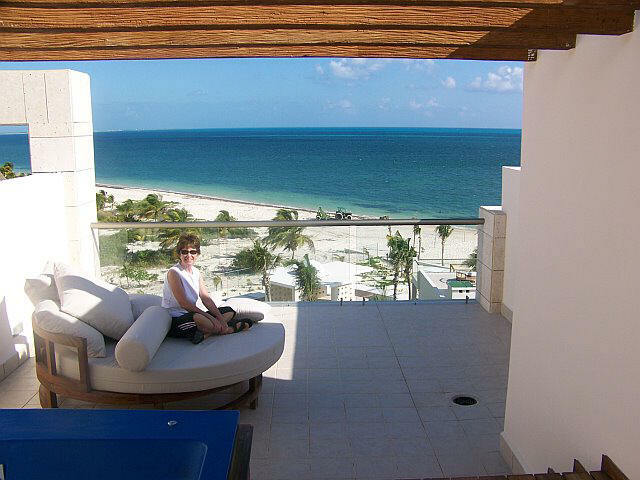 At Excellence Playa Mujeres your entire experience is infused with luxury. Not only are our all inclusive format and comprehensive services and facilities desig ned to meet your every need, but our accommodations put you in the lap of luxury. 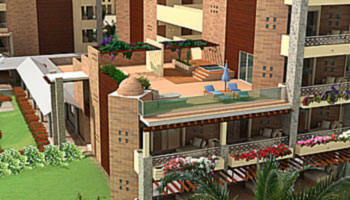 Enjoy the direct pool access of our swim-up suites, or opt for a Junior Suite with rooftop terrace. The rooftop terraces are fabulous and come with a private HydroSpa pool, comfortable lounge furniture all with stunning views. On the inside, luxurious rooms and suites are outfitted with the latest amenities to ensure that your stay is as relaxing and satisfying as possible. THE EXCELLENCE CLUB - In each of our resorts, the Excellence Club provides guests with the ultimate in luxury, privacy, exclusivity and service. Each of our Excellence Club suites offers magnificent oceanfront views and superior amenities. We created The Excellence Club to provide an exclusive level of luxury, privacy and service at each of the Excellence Group resorts. At Excellence Playa Mujeres, each of our Excellence Club rooms and suites offers magnificent Caribbean views, superior amenities and much more. Excellence Playa Mujeres Hotel Dining & Entertainment At Excellence Playa Mujeres, when it comes to dining there’s something for everyone. 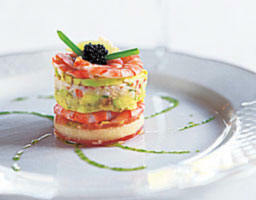 Eight irresistible all inclusive dining options bring you cuisine from around the world. And in complement to the focus on personal wellness at Excellence Playa Mujeres, spa cuisine is available for breakfast, lunch and dinner. All of your meals and snacks are included with your stay, and reservations are never required at any of our restaurants. IMPORTANT NOTE: Reservations are not required at any of our restaurants. If you’d prefer to stay in the luxury of your room, our convenient room service is available 24 hours a day. Guests of Excellence Club will also enjoy our Room Service Express menu, consisting of a number of savory items that can be delivered almost immediately. Some restaurants feature smoking and non-smoking sections, some are exclusively non-smoking. Above all, while at Excellence Playa Mujeres resort and spa, we want you to enjoy as much activity—or as little—as you wish. 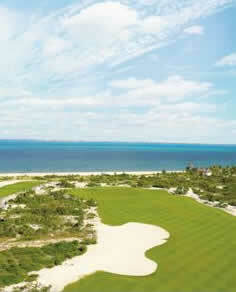 Golf - Guests at Excellence Playa Mujeres have the opportunity to golf at the spectacular Playa Mujeres Golf Club. Located just 3 miles north of Cancun, in the same resort community as Excellence Playa Mujeres, the7,260 yard, 18-hole course spans the width of the peninsula between the Caribbean and the Chacmochuc Lagoon—a national preserve. The course was designed by world-famous golf champion and course designer Greg Norman, and constructed with special regard for the exotic tropical flora and fauna that make the location so noteworthy. With nine ocean holes and nine lagoon holes, the course features stunning vistas and challenging sea breezes. Coming soon: the second, 18-hole championship course at Playa Mujeres Resort, also designed by Greg Norman. Additional costs apply to golf at Playa Mujeres Golf Club. The Spa at Excellence Playa Mujeres brings a spa experience all its own. Surrounded by water, the Spa at Excellence Playa Mujeres is an island of relaxation and rejuvenation. Experience total renewal in one of our VIP spa suites, where you can enjoy Ayurveda and steam rooms and wellness treatments in complete privacy. Or opt to enjoy your spa treatments outside, facing the Caribbean. Featuring deluxe personal pampering services—from the most extensive hydrotherapy circuit in the Mexican Caribbean to expert skin care and hair styling—our spa ensures total wellness of mind, body, and spirit. Private relaxation rooms with heated waterbeds provide the perfect bookends to your spa treatments. The Spa features authentic Swedish saunas, Roman caldariums, steam rooms, ice therapy and luxury locker rooms. 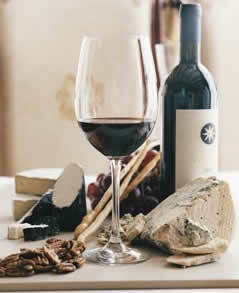 Healthy refreshments are always close at hand, and our spa boutique brings you the finest in spa products. With an emphasis on tropical luxury, personalized service, and a distinctive attention to details, this adults-only, all-suite resort provides supreme comfort for each and every guest. Fronting a mile-long stretch of pristine, white-sand beach, this adults-only getaway provides the perfect setting for romance. Guests are pampered with personalized service, polished accommodations, a wide selection of restaurants and lounges, and an upscale full-service spa. 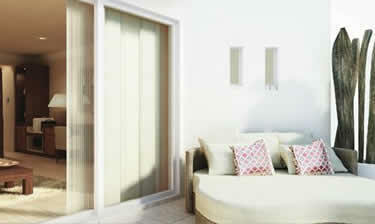 - SECERTS MAROMA - OPENING SOON!